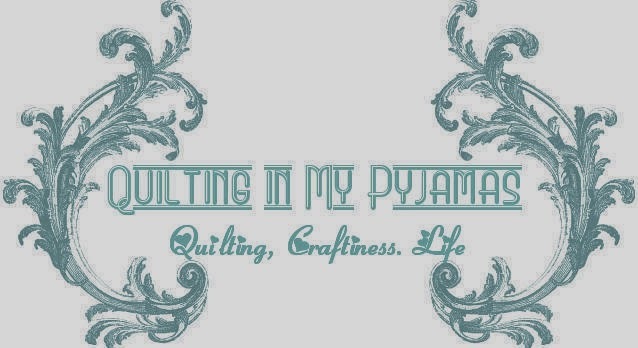 Quilting in My Pyjamas: Tagged ! 1. What is your favourite cartoon from childhood? 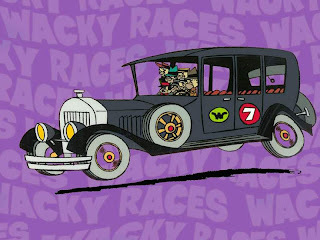 I used to love The Wacky Races. Peter Perfect was a bit of a drip, but I used to love Mutley. I never could understand why Penelope Pitstop spent so much time making her self gorgeous in the middle of races. It was the highlight of my week to get up at 7 am and watch Saturday cartoons. My Mum was a real stickler about TV watching but she and Dad were still in bed on Saturdays so we got to do what we liked ! 2. What is your favourite restaurant in the world and where is it? 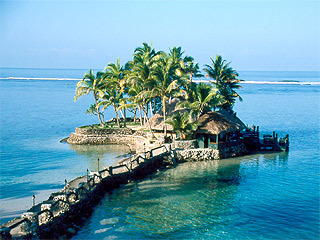 My favourite restaurant is Wicked Walu in Fiji. You walk out over a causeway and it sits on the ocean .It’s a little hut with sand on the floor and the wait staff bring you raw meat on a tray and you pick what you want by pointing. I cant even remember what the food was like but oh! The view! 3. 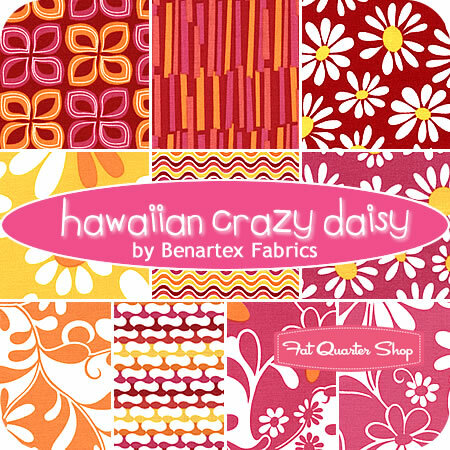 If you could buy any fabric bundle you wanted right now (someone else was paying) what would it be? My favourite changes pretty regularly. It’s mean to ask me to pick just one when there is so much creativity and eye candy out there. 5. I need a day on the beach. Where would you recommend? Glenelg beach right here in my hometown. Plenty of shopping. Great fish and chips. Staggering distance to the taxi stand so we can get home after drinking our way through the cocktail menu at The Stamford Grand Hotel. 6. If a sewing retreat could be held in the place of your choice and all your friends would be able to attend where would you have it? Somewhere in the US. Then I could buy a ton of fabric really cheaply and ship it all home just as cheaply. Plus I hear my Aussie accent is considered very cool over there. 7. What is the first sign of Spring for you? Blossom on our Cherry tree. It always thrills my heart to see it in bloom . That usually happens in August and then I know Spring is on the way. 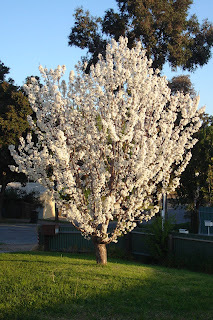 After a wet dreary winter, Spring is my favourite season and this tree that grew from a stick Mr. P used as a crutch to get him home after a drunken night at the pub is my favourite tree. 8. Do you have a favourite smell? 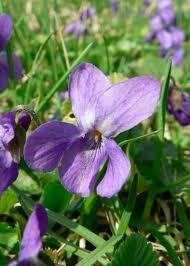 Violets – my Mum wore April Violets for years (and Miss P tracked some down and bought it for her for Christmas ) and it still reminds me of her every time I smell it. And fresh coffee brewing always makes me want one. 9. If you drink wine, what do you prefer - red, white or pink? If you don't drink wine, what is your favourite drink? I'm mainly a spirits gal. Southern Comforts is my poison of choice but I’m rather fond of cocktails. I don't mind a decent Moscato though. I don't drink red wine at all. 10. What sewing task do your dread the most? I was going to say mending but I don’t mend anything. 11. You are making me a desert - what is it, and will you give me the recipe? Me? Make dessert? I don't think so. Haven't you been reading my baking disaster posts? You’d be eating something I picked up from Assaggio and arranged artfully on a plate! I'm meant to tag 11 more people with 11 questions but I think I'm the last person in the entire Blogiverse that has done this post. There's nobody left to pass it on to ! You, Me, Fiji in that restaurant - NOW! Bloody hell woman, you have made me want to run away from home so badly I will probably be extra mean to the inmates tonight!! What a wonderful little restaurant... in Fiji, you say. I'll have to remember that for when I win the lottery. Love your answers. You are real and so funny! 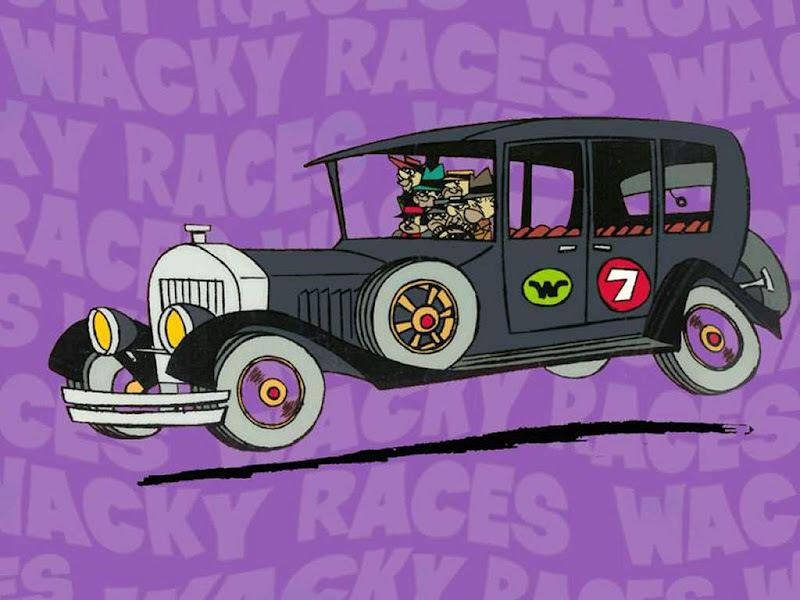 Oh those Whacky races. Dastardly and Muttly still appear from time to time in our house! (hee hee!). And I'm with you on the desert - we need to leave that to Susan. I always loved Penelope Pitstop .. and Mutley. I used to love Saturday morning cartoons too. What are our kids and grandkids missing out on with being able to watch cartoons 24/7? that restaurant looks amazing! thanks for sharing all that fun stuff! Thanks for sharing...used to be a Southern Comfort girl but we had a falling out or rather I had a falling out...anyway there was 'falling' involved. I loved Mutley. Loved his laugh. Great post Shay. Fun post! I want to be in that restaurant right now. OMG! I am a Southern Comforts girl too, although being a cheap drunk, a bottle lasts a long time. 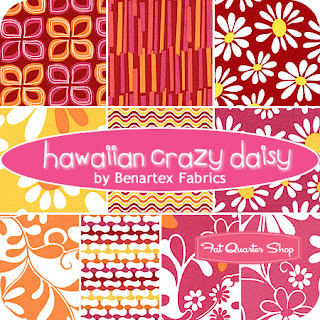 My favourite all time fabric was Oh Cherry Oh! which was made into a quilt for my mom's nursing room bed. I was a Mickey Mouse Club girl...age showing here. but my brothers watched the Saturday morning toons. Oh I forgot, yep we love the Aussie accents, but when in the US, we Canadians are forced to say HEH. Awesome post! It was fun to learn more about you. And I'll definitely be at the quilting retreat! What's not to love about Mutley? Great favorite cartoon! Very cool favorite restaurant.